Home Young Writers IDENTITY . . .
What is it? This is a residential creative writing course, based at Moniack Mhor Creative Writing Centre. Who is it for? Young people, aged 18 – 26 who are care experienced or care leavers. When? Arrive evening of Monday, October 22nd 2018, depart Thursday morning, October 25th 2018 (option to attend each day). Why? 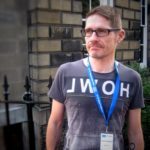 It’s your chance to work with two amazing tutors, both well regarded, successful writers who will pass on their skills, tips and techniques to help you develop your creativity and shape whatever story you want to tell. This course is for young people aged 18 to 26 who are care experienced or care leavers. It’ll be held at the Moniack Mhor Creative Writing Centre, high in the hills above Beauly, just a short journey from Inverness. At the centre, you’ll have the chance to take part in some fantastic writing workshops lead by Kevin MacNeil and Emma Beeby who’ll be there to help you explore the theme of identity – and develop whatever story, poem, song, comic strip (you name it) that you wish to tell. The course is free to attend, and we’ll be able to help with your travel costs. Spaces are limited but if you’d like to come please just send us an email outlining why you’d like to be there, or what inspires you. It doesn’t need to be long – just 50 or 100 words – and if you’d prefer to call us to tell us why you’d like to come, that’s fine too. Email andy@moniackmhor.org.uk by 5pm on Monday October 8th, 2018. Rebel Fox is a new social enterprise empowering young people who are care experienced. Founder @mediawummin is a journalist and communications professional who grew up in foster care. Emma Beeby the first woman to write Judge Dredd for AD2000. She has also written on other well known comics titles such as Doctor Who for Titan Comics; Judge Anderson – a spin-off set in the Judge Dredd universe, and co-created two original series for 2000AD comics: Survival Geeks and The Alienist. 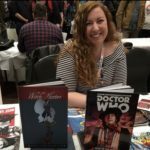 Her writing has been nominated for awards by the Writers’ Guild of Great Britain and the British Comics Awards. 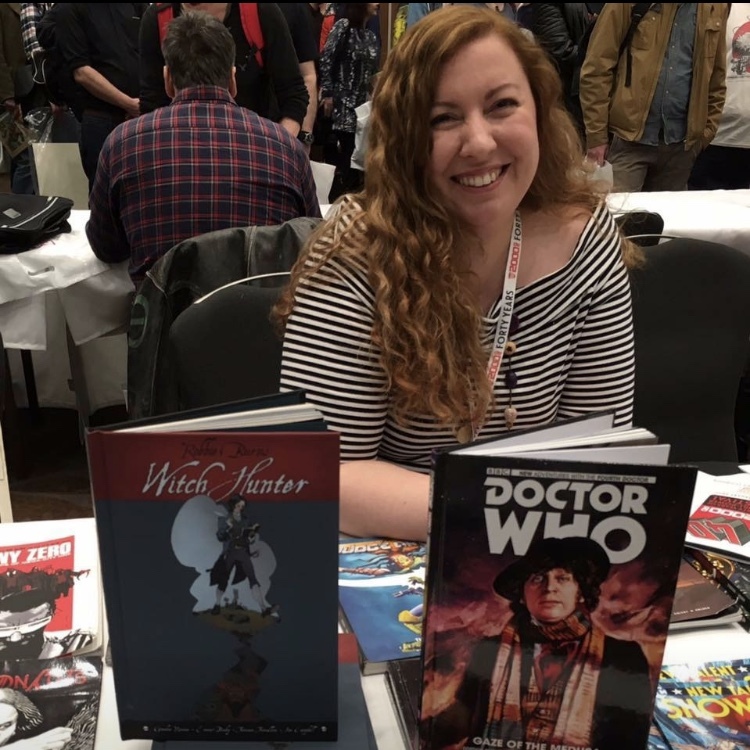 Her original graphic novel, Robbie Burns: Witch Hunter, co-written with Gordon Rennie, won Best Graphic Novel, and Emma also won Best Writer and Best Newcomer in the 2015 Scottish Independent Comic Book Awards. Kevin MacNeil is an internationally acclaimed novelist, award-winning poet, playwright and keen cyclist. 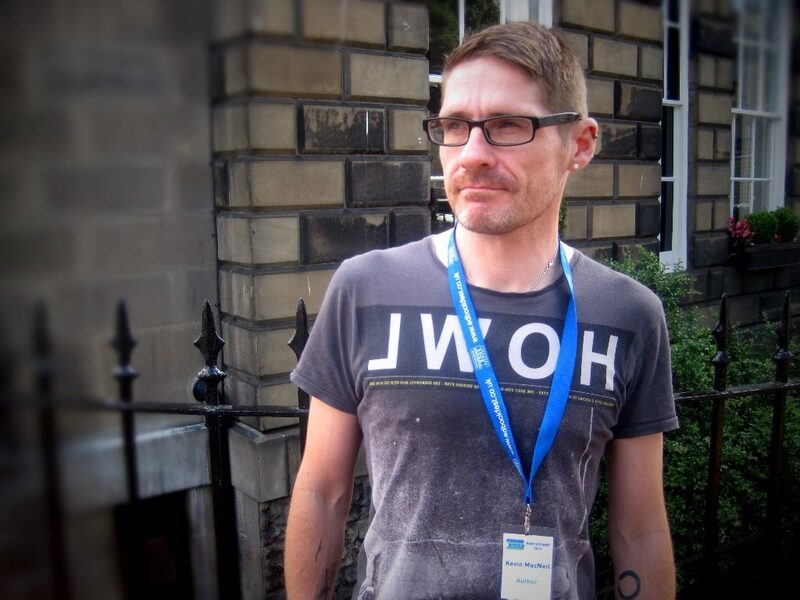 His novel The Brilliant & Forever was shortlisted for the Saltire Fiction of the Year Award. His previous novels, A Method Actor’s Guide to Jekyll and Hyde and best-selling debut, The Stornoway Way, were both published to widespread critical acclaim. He is also a poet, screenwriter, playwright and editor. Born and raised in the Outer Hebrides, Kevin lectures on the prestigious Creative Writing course at the University of Stirling. He has previously taught at Uppsala University, Kingston University and the University of Edinburgh. This work is supported with funding from the Life Changes Trust. 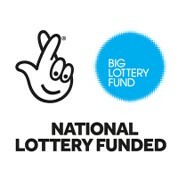 The Trust is funded by the Big Lottery.